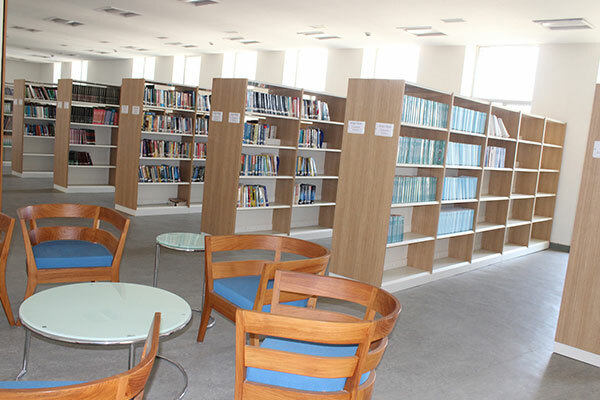 The INFLIBNET Library plays a vital role in the collection development and dissemination of scientific and technical information to meet the present and future needs of the Centre. 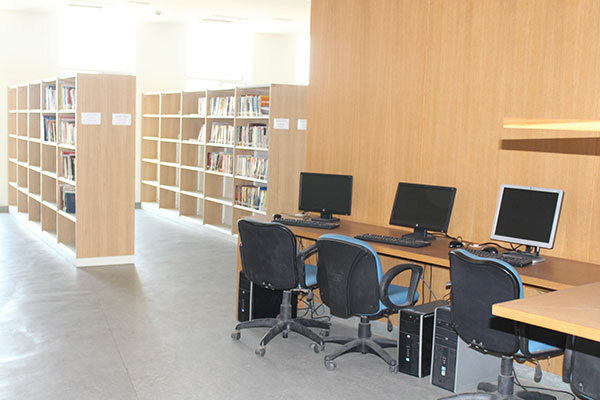 The INFLIBNET Centre has a small, specialized library consisting of 2000 documents on computer, communication, information and library science. 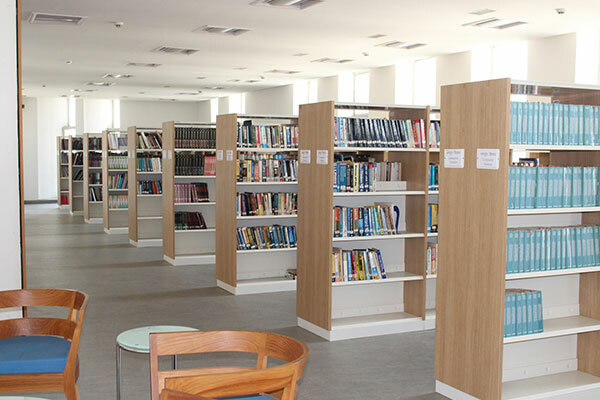 The library is fully computerized using SOUL integrated library management software. 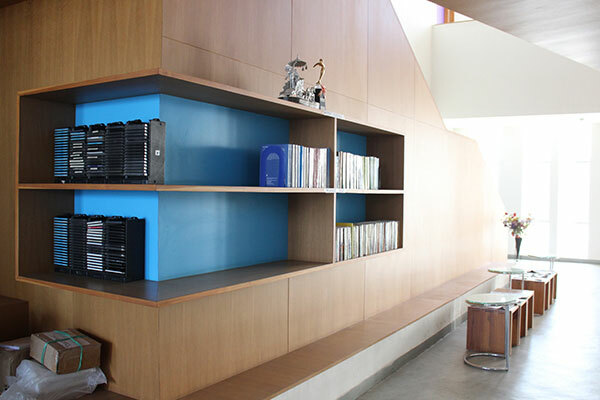 The collection of the library is available online through the web OPAC facility of the SOUL. 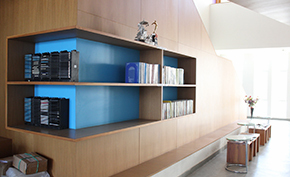 The IR @ INFLBNET has been set-up to host full-text of research publications of technical staff as well as other publications of the Centre using Dspace, an open source digital library software developed by the Massachusetts Institute of Technology. The Dspace supports the Open Archives Initiative?s Protocol for Metadata Harvesting (OAI-PMH), an internationally recognized protocols and interoperability standards. The IR @ INFLBNET provides a platform for researcher in LIS to deposit, reuse and share their research publications. 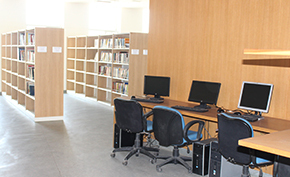 The repository also has the ability to capture, index, store, disseminate and preserve digital materials created in the Centre. Staff members can register themselves with the digital repository and submit their pre-prints (pre-refereed version of an article), post-prints (post-refereed final version) and publisher PDFs (if allowed by the publisher). The papers publish in CALIBER and PLANNER proceedings have been uploaded in to the IR @ INFLIBNET in PDF format. The Institutional Repository also includes Course Materials, Newspaper Clippings, etc. 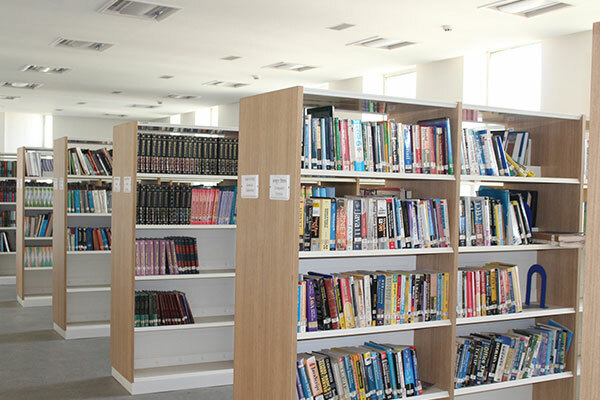 Besides receiving access to e-resources on complementary basis under the UGC-INFONET Digital Library Consortium, the Centre maintains a separate Archival Library consisting of print journals received as a part of the agreement with the participating publishers of the UGC-INFONET Digital Library Consortium. 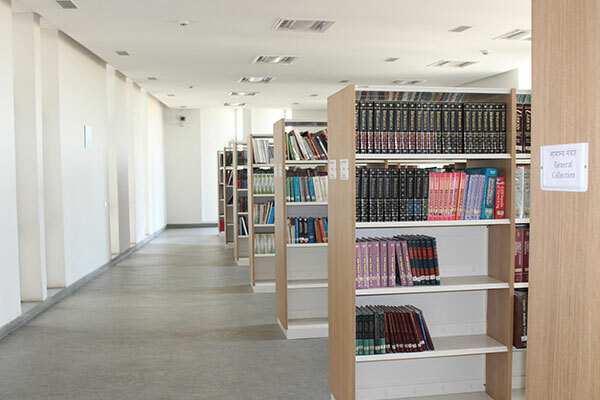 Under the agreement, the publishers are requested to submit a copy of all the issues of the journals. This archival library is open to all users interested in using these print resources for their study / research.